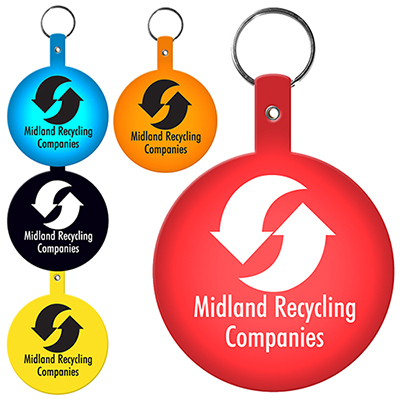 Promotional Large Circle Flexible Key Tag: A practical and fun handout! 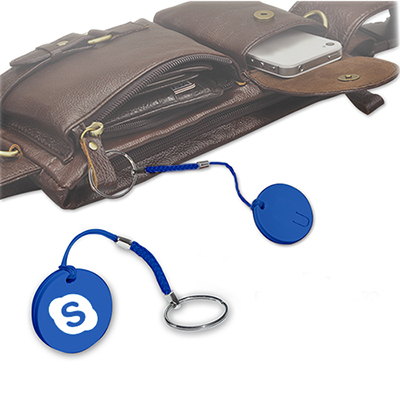 Promotional Large Circle Flexible Key-Tags are easy on wallets yet high on visibility. 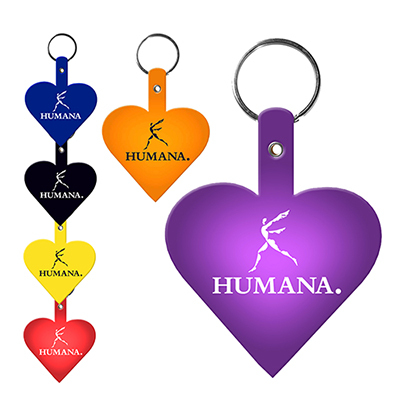 Pass them out at marathons, trade shows, sports events or use as in-store giveaway items. 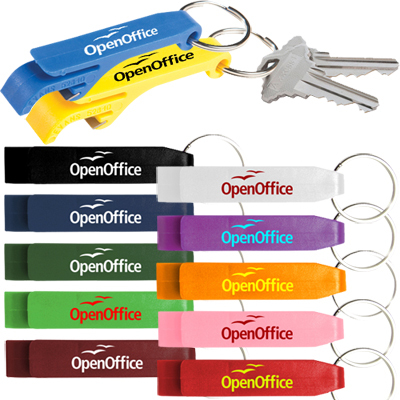 They will be retained by customers for a long time, enhancing your brand’s visibility all the way! 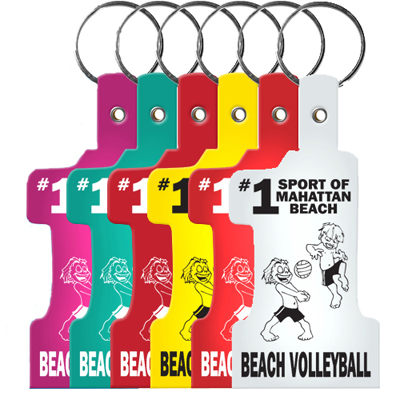 "We are very happy with the product. They are popular with our clients. " A handy giveaway for all genres of customers!